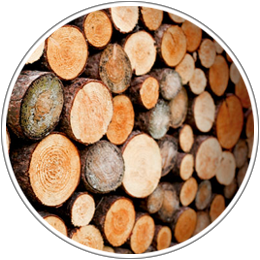 Initially, for manufacturing veneers,wooden logs are sliced into flitches with specific cutting methods to achieve a required grain pattern. 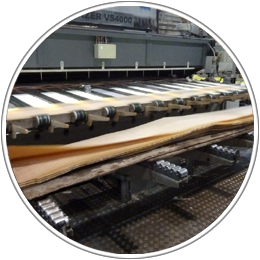 Veneer flitches are then dried and graded. All these graded flitches undergo treatment: fumigation, dying and weathering. According to the clients requirements, the patterns and layouts are created by joining the flitches together. 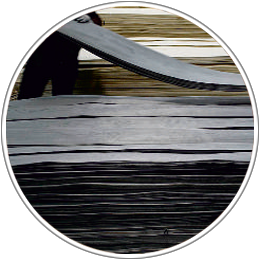 Once the layout is prepared, the sheet goes for pressing. Finally, the sheet goes through finishing procedure and quality check is done. The best quality products are labeled and packed for dispatch.